No. 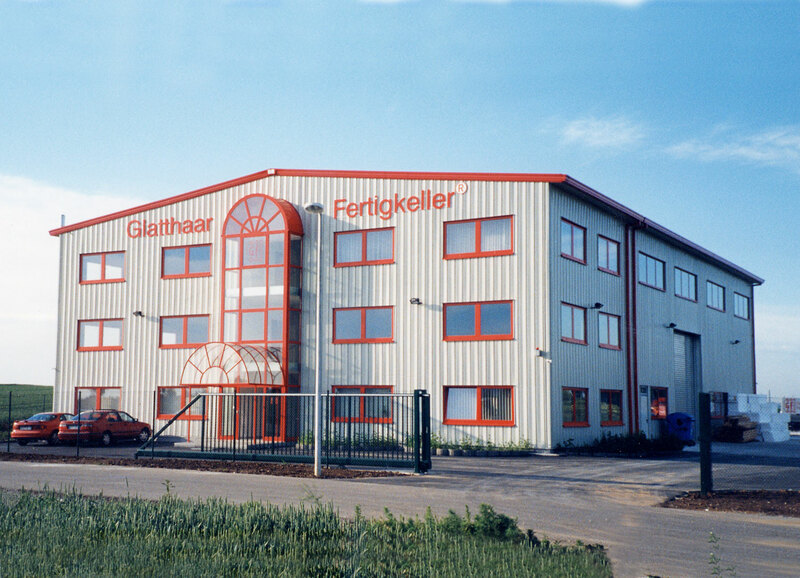 1 market leader - glatthaar is currently the most successful company on the market for prefabricated basements. We're proud to say that Glatthaar is the No.1 market leader for prefabricated basements. 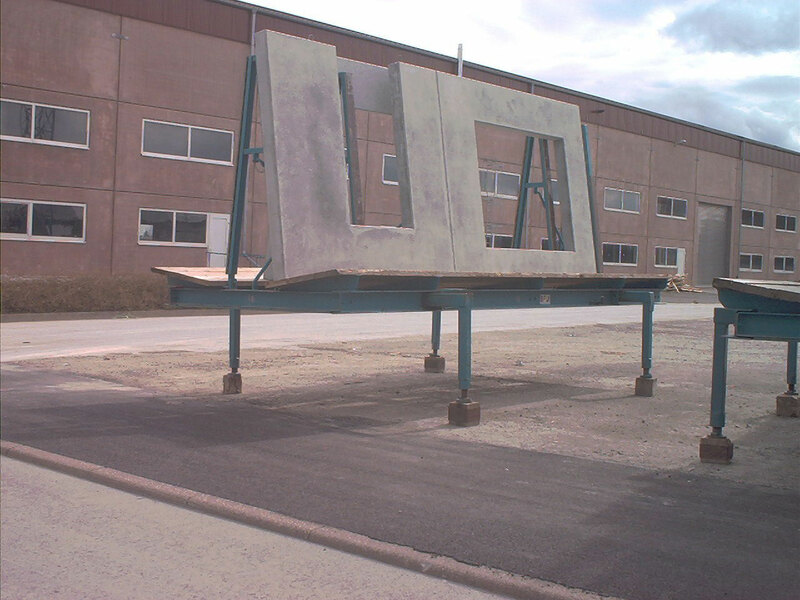 Our product has developed alongside the growing use of prefabricated concrete components on the market. The availability of wall and ceiling components as prefabricated pieces has enabled the more efficient construction of basements and at Glathhaar we set a new quality standard of basement construction right from the word go. Our concrete designed components, symmetrical casting of three-panel walls and ceilings, complete with in-situ concrete set a new quality standard in basement construction. We've also released our own patented product innovations, including the ThermoSafe® wall and the AquaSafe® basement. Glatthaar was established by Joachim Glatthaar. Construction of the company's prefabrication plant in Waldmössingen. Glatthaar received the RAL quality label for prefabricated basements. Establishment of our Tagewerben branch in Saxony Anhalt. Expansion of our delivery area to the newly formed German states. Construction of a second prefabricated cement component plant in Waldmössingen, including a modern pallet circulation system which provides the best possible quality standards. Establishment of the Switzerland branch and expansion of the delivery area to Switzerland. Construction of a prefabricated cement component plant for specially designed components at the site in Tagewerben. Construction of a precast concrete plant for special parts in Tagewerben. 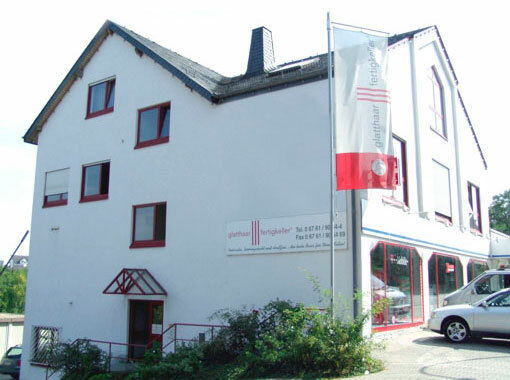 Establishment of the Simmern branch in Hunsrück. Development of a new casting machine for more efficient production of the Iso Twin wall. Patent grant for the Iso Twin wall. 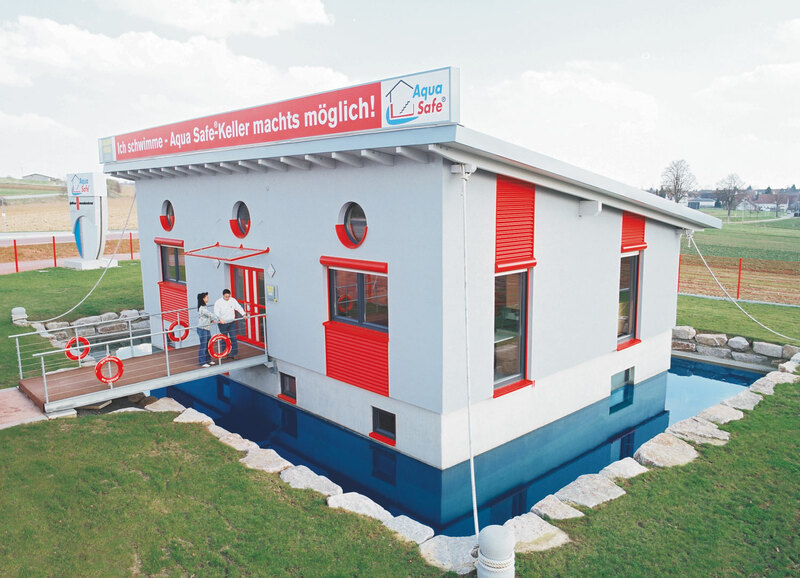 Glatthaar publishes the first market study on the Austrian prefabricated house market. Creation of a storage building at the Waldmössingen site. The company celebrates its 20-year anniversary. Construction of the Innovation Forum in Dunningen: a 313 tonnes building with an AquaSafe® basement (our floating house). 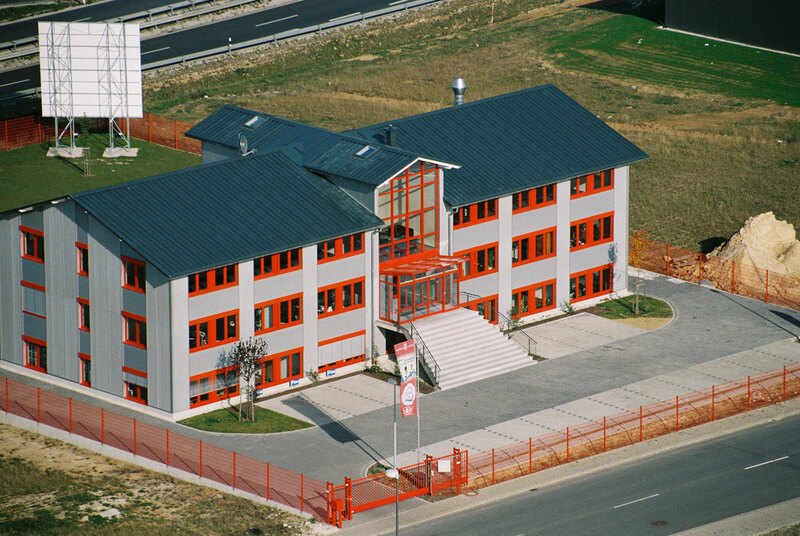 Construction of the company's own offices in Simmern, Hunsrück. Establishment of a branch in Moscow. 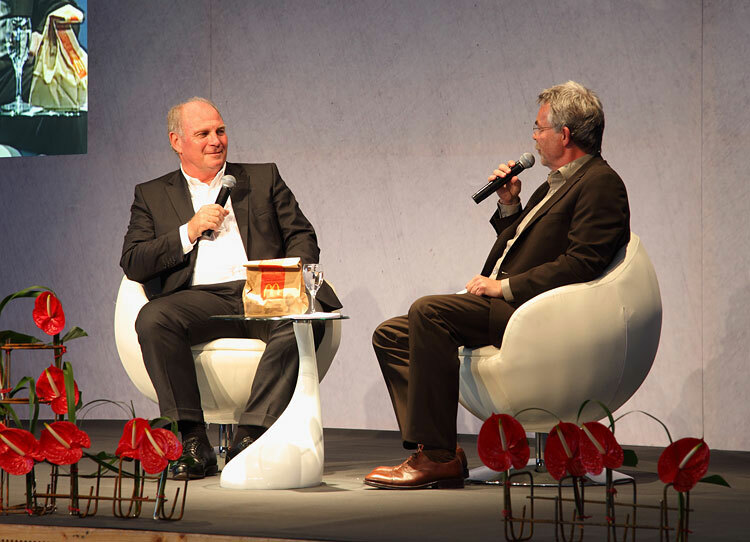 Joachim Glatthaar awarded the Baden-Wuerttermberg Business Medal of the year. 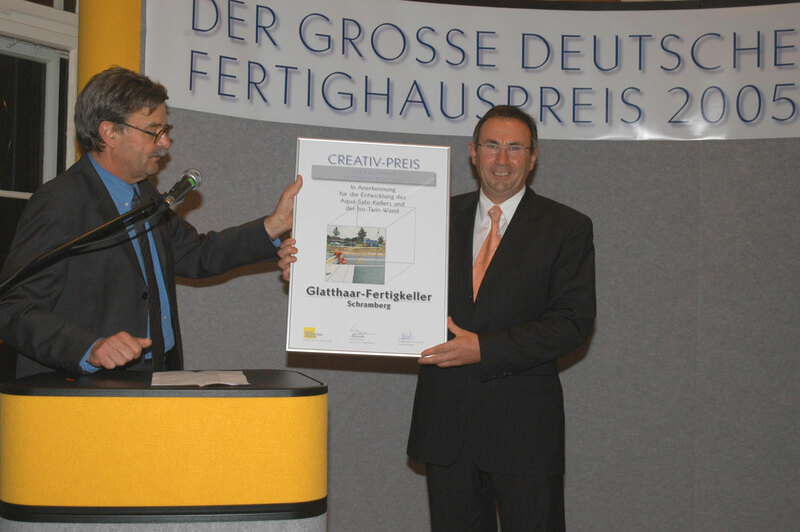 Company awarded the Creative Prize by special interest magazine for the construction industry Fachschriftenverlag. Establishment of the branch in Austria. Company celebrates its 25th anniversary. Establishment of the branch in England. 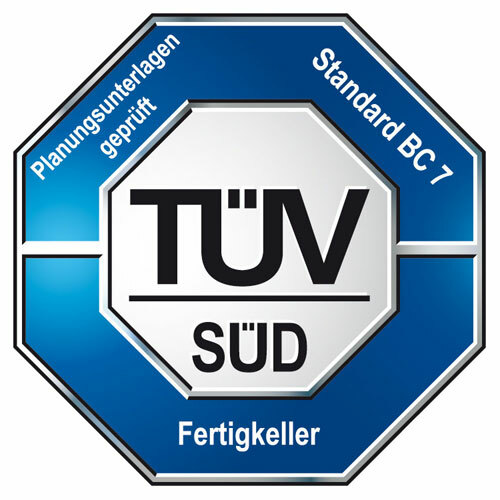 glatthaar is the first and only company to hold a TÜV certification for the checking of planning documents. 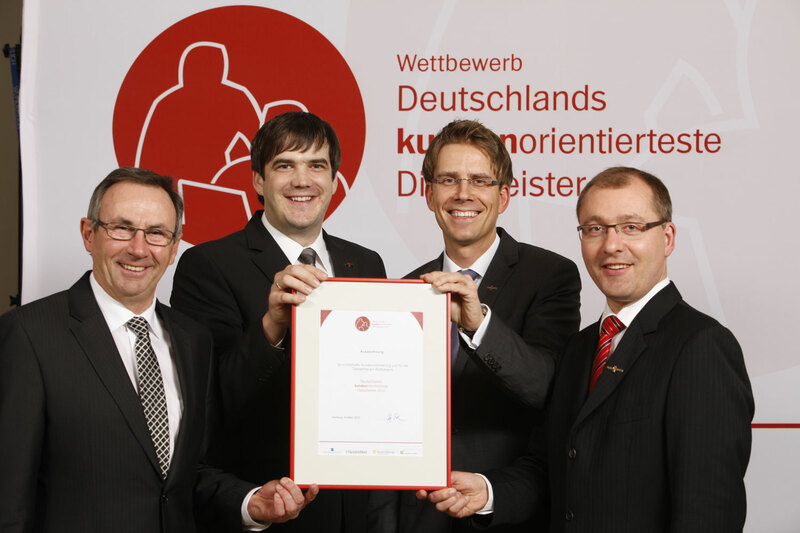 Company awarded the special prize for 'Best Recommendation Rate for 2010' in the 'Germany's most customer oriented service provider' competition. 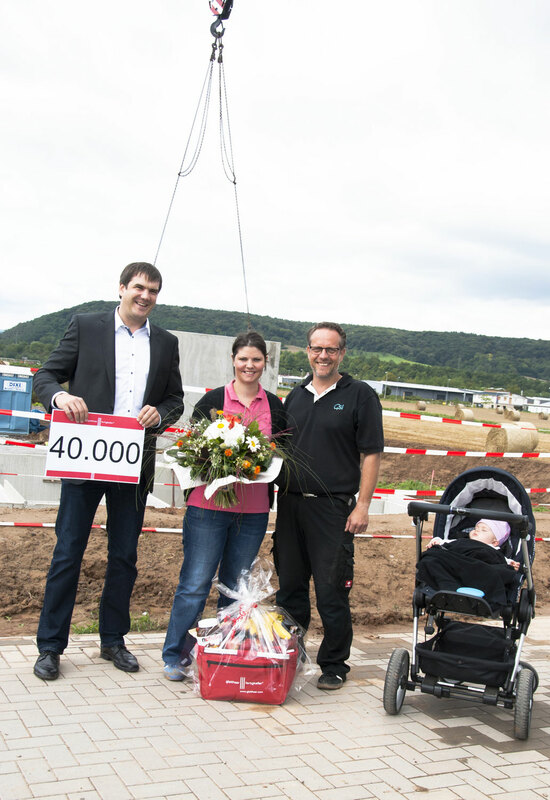 In August, the company celebrated the delivery of its 40,000th product. 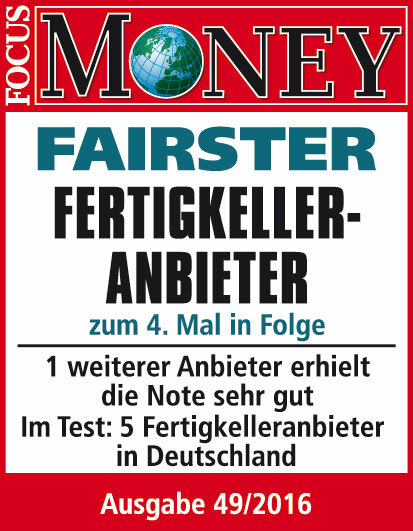 Company awarded the FOCUS Money prize for 'Fairest Manufacturer of Prefabricated Basements' for the 4th year running. 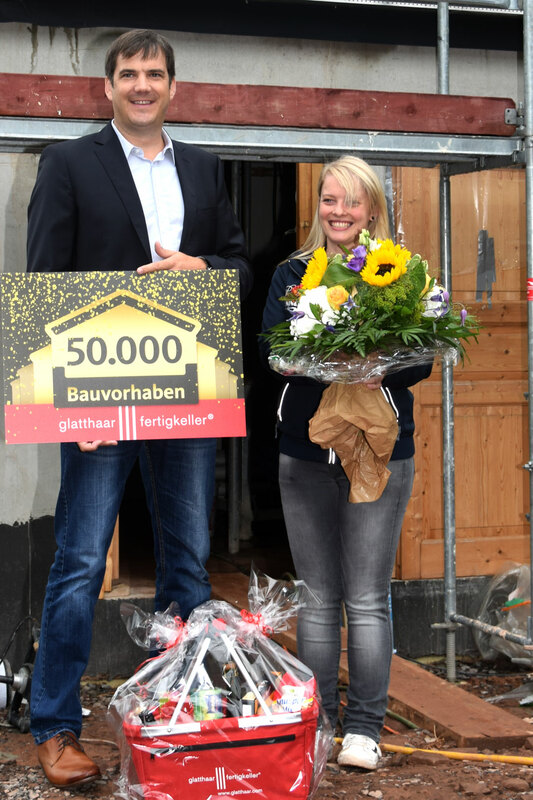 glatthaar hands over its 50,000th prefabricated basement to another satisfied customer.